Apple Watch and Google Glass often feel like unique status symbols – permeating our culture with fashion accessories doubling as technological advancement while advertising how nerd-cool the wearer is. However, these wearables were a long time coming. Let’s review a few predecessors for the tech-fad we have now and see what has caught fire (and what burned out). Thermochromic liquid crystal, encased in glass, and ensnared around the fingers of discerning individuals were developed in the 70’s. A pickup line from their inception,mood rings had their heyday in the 90’s and are making a comeback now if you find the right tchotchke shop in Palm Springs. They were – and still are – a unique way to let the world know what you’re really feeling, even if you have a smile on your face while standing in line at the DMV. 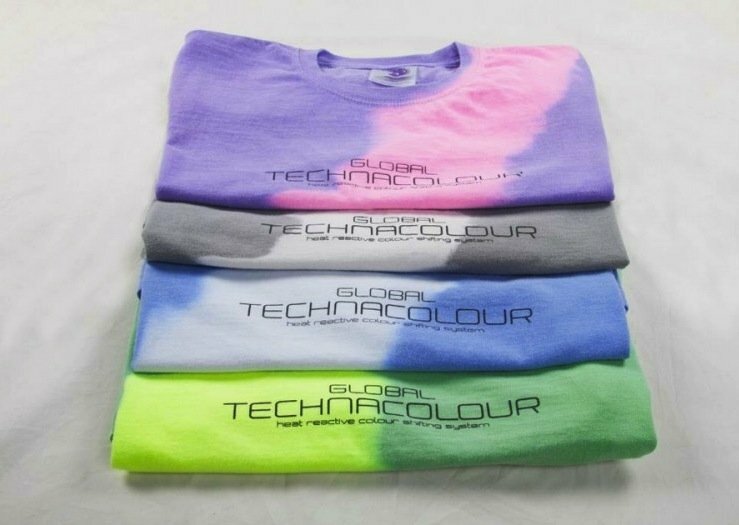 T-shirts, joggers, and hoodies that react and change hues based on the heat of your body – aka, your sweat. Leuco dyes were used to give clothing one color, then presto! Take a run, or simply step outside on a summer day in Key West, and your shirt shifted colors faster than a chameleon. Looks like a spinoff is coming to a store near you. The personal health management trend rose to fame with Fitbit, the maker behind wearable pieces that allow us to track our sleep, physical activity, and heart rate. Though the chatter has already begun as to if the Apple Watch or Android Wear will replace this little frontrunner in the realm of all things fitness, it’s still holding strong. The reviews are in – and they’re not good. But will.i.am’s debut wearable, a smartphone meets smartwatch which he calls a “smart cuff,” is reasonably innovative in that a popstar decided to start designing tech products. If nothing else, he paved the way for Kim Kardashian’s wildly successful app. Coined “Smart Jewelry for Emotional Wellbeing,” pieces from Mood Metric are oddly reminiscent of their ancestor, the mood ring. Rather than simply sharing your own mood with you, they sync up with your smartphone to give you emotional feedback throughout the day. Tracking how we feel could help with chronic health issues, help you identify your emotional stress type, and help you stay happier. 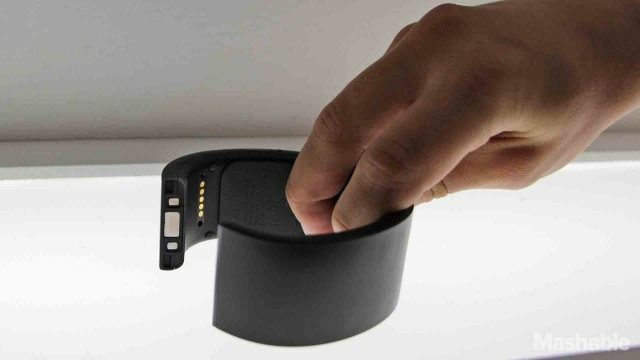 At the end of the day, it’s clear wearables need to do something real or they’ll just end up being relegated to the back of the nightstand drawer. Utility seems to be just as important with these tech-accessories as it is with apps. 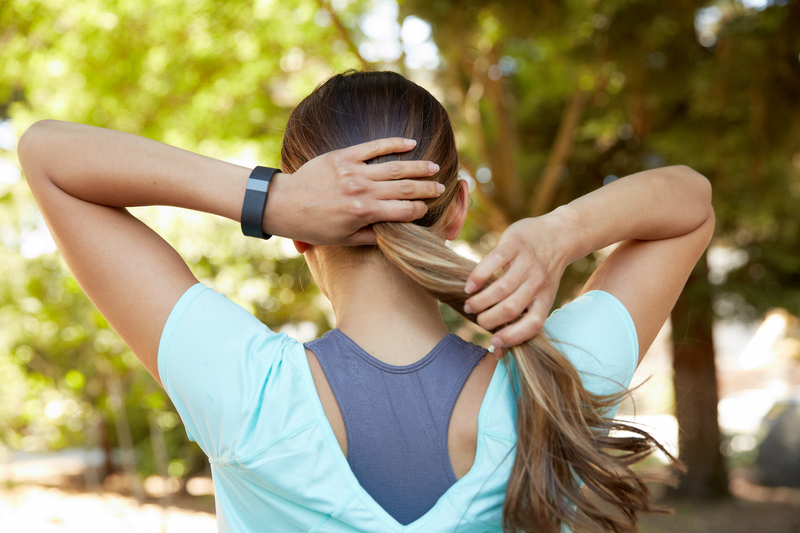 What’s next for wearables depends entirely on what you – yes you – dream of. Art and fashion students have ideas they’re already prototyping, but if we’ve learned anything from the past 40 years of tech-fashion, it’s that not even the sky’s the limit.